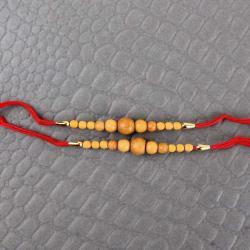 Raksha Bandhan is a suspicious festival of Brother and sister; it is one of the sweetest relationships in the world. 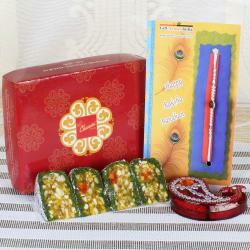 If you select this Perfect Exclusive Rakhi Hamper for your Brother, it gives happy surprise to your brother. For this season, the sweet is most preferable one and the best way to express your love to them. It is always beneficial and best one for you to choose. There can be nothing better than sweets and gifting this gift pack to them. Varieties of sweets are included in the pack. 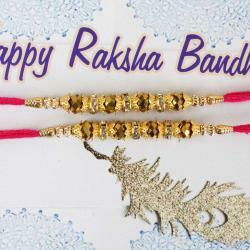 So, send the combo pack for this year Raksha Bandhan festival to your cousins, and brothers. 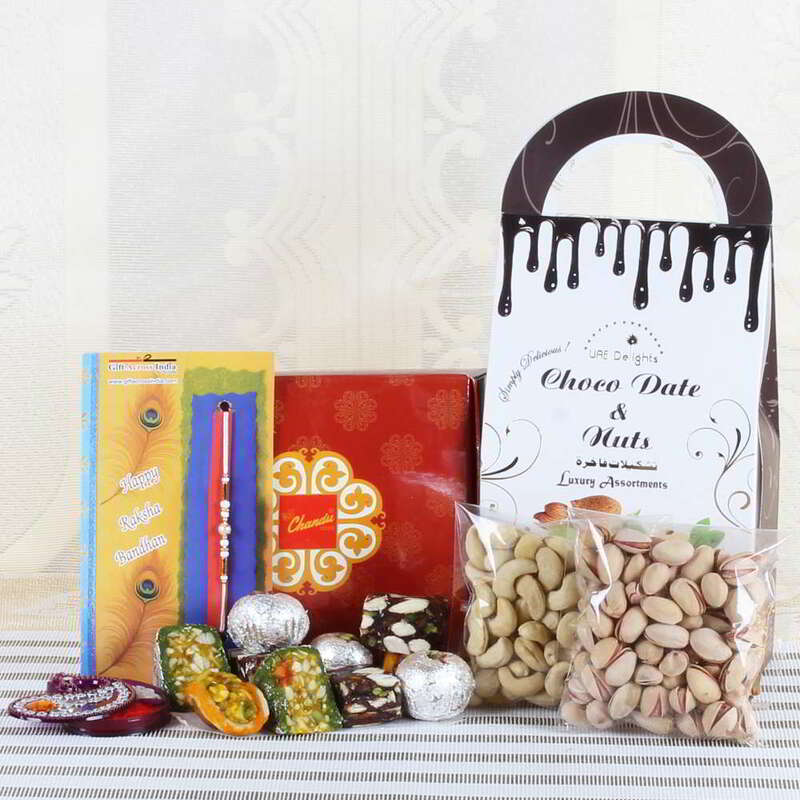 Product Consists of: Assorted Sweets (Weight: 500 gms), Pearl Beads Rakhi, Cashew (Weight: 100 gms), Pistachio (Weight: 100 gms), Choco Date and Nuts Chocolate (Weight: 203 gms) along with Roli Chawal Container.